Are y’all ready? Because we sure as hell are. We’ve been talking about this Xscape reunion since the beginning of this year and now, it’s finally official. Get your coins y’all! One of your fave girl groups from the 90s has reunited and will be coming to a city near you soon on THE GREAT XSCAPE TOUR. 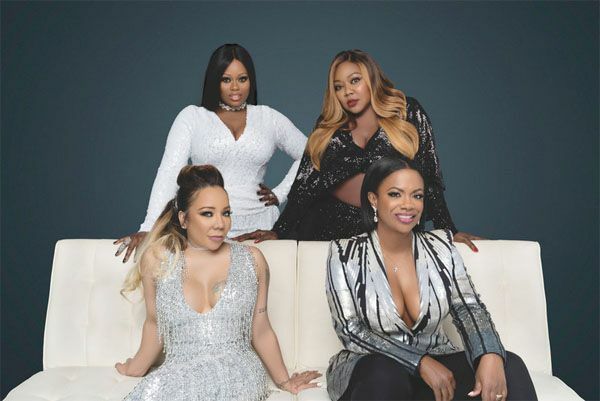 The platinum selling group -- Kandi Burruss-Tucker, Tameka "Tiny" Harris, and sisters LaTocha and Tamika Scott -- will return to the stage to perform all of their memorable hits. And guess what? They’re bringing Monica AND Tamar Braxton. Woot! 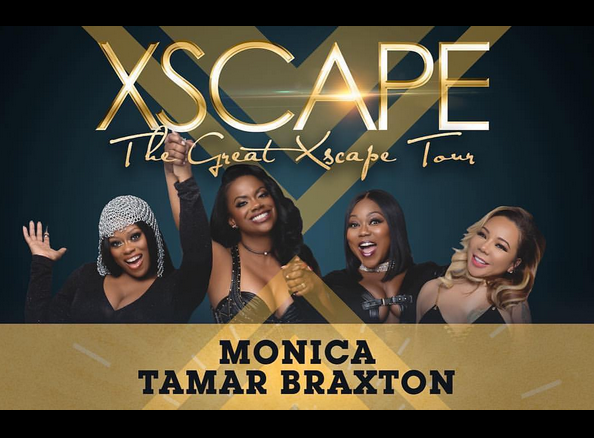 THE GREAT XSCAPE TOUR kicks off on November 22nd at the Richmond Coliseum in Richmond, VA, sill trek across the nation, and will wrap up in Los Angeles at the Microsoft Theater on January 6th, 2018. Tickets go on sale this Friday, September 22nd in most markets. Check your local listings or go to greatxscapetour.com for more information. 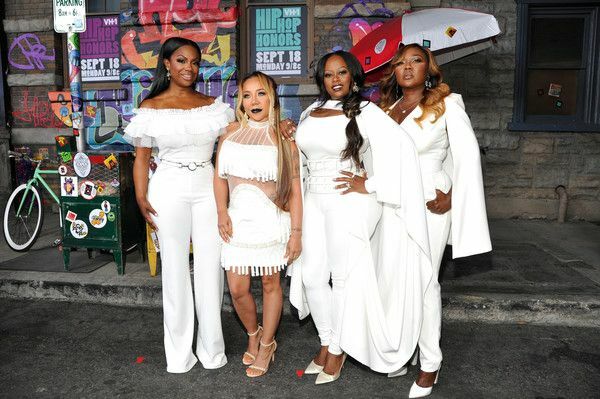 Not only that, fans will get to see everything that went down behind-the-scenes as they geared up to go on tour via their upcoming BRAVO series, "XSCAPE: Still Kickin' It." "Xscape: Still Kickin' It" will follow the four original members of the multi-platinum hit '90s girl group, as they make their triumphant return to the stage after nearly 20 years apart. It premieres November 5th at 9/8c on BRAVO. Before the premiere, "Real Housewives of Atlanta" will debut its 10th season at 8pm/7c where NeNe Leakes and Kim Zolciak-Biermann will make their return. Following Xscape's show, “Married to Medicine” Season 5 premieres with new cast member Dr. Contessa Metcalfe at 10/9c. Big night for Atlanta!